Community Health Systems, Inc. is one of the nation’s leading operators of general acute care hospitals. 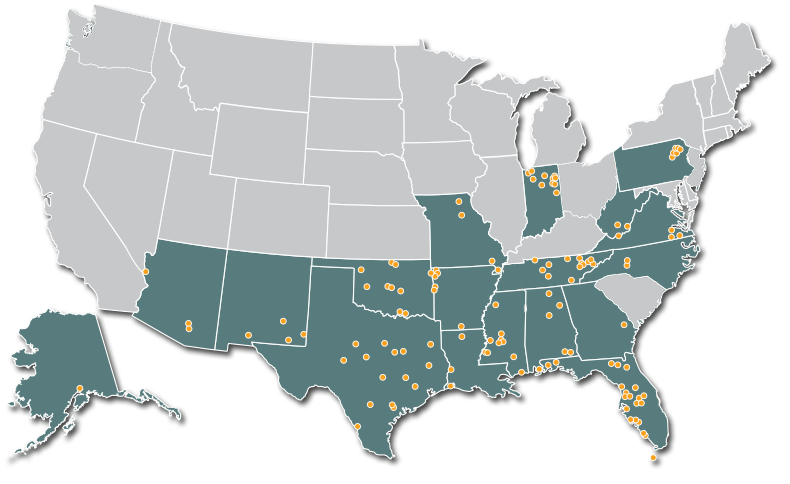 The organization’s affiliates own, operate or lease 106 hospitals in 18 states with approximately 17,000 licensed beds. Affiliated hospitals are dedicated to providing quality healthcare for local residents and contribute to the economic development of their communities. Based on the unique needs of each community served, these hospitals offer a wide range of diagnostic, medical and surgical services in inpatient and outpatient settings. Members of the medical staff and employees at affiliated hospitals are focused on continuous improvement in quality of care and patient safety. From Alaska to Florida, and Pennsylvania to Arizona, our affiliated hospitals are cornerstones of their communities. 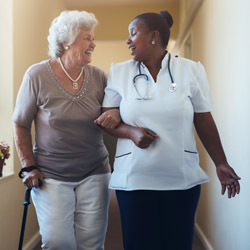 These local hospitals and healthcare systems play a vital role by providing close to home care and peace of mind for millions of people each year.